History shows us that individuals who participate in a revolution are radically changed by their immersion in the process. The ultimate success or failure of a revolution depends on how tightly its advocates align themselves with the cause – and how open they are to becoming the embodiment of what they profess to bring to life. This is an important phenomenon: while change agents are probably drawn to a revolution to transform their world, their personal involvement in the process changes them in significant ways. They enter the fight for change holding a few compelling ideals, but they exit the process with a different view of themselves, as well as of the fundamental meaning and implications of the revolution. I would go as far as to say that sometimes their concern about recasting the world becomes not so much secondary as invisible. Their own journey has taken them to places they never imagined. Typically, four highly significant changes appear to be produced by a revolutionary’s investment in a revolution. Human behaviour is a series of complex negotiations among our self-image, character, values, sense of purpose, and cultural parameters. Each choice we make is our best attempt to somehow balance the competing interests of those dimensions to optimize the outcome. Who we believe ourselves to be is a major determinant in our ability to be competent and effective in our revolutionary endeavours. Your capacity to connect with God intimately and, therefore, to follow through on the challenges posed by the cause of Christ is inextricably bound to your self-image. Simply accepting Christ as Saviour and having a respectful but casual relationship with Him does not give birth to a revolutionary life. To be a revolutionary requires understanding the role of every human being within God’s plan. You realize that you are a special creature in His universe – created for the purpose of knowing and loving God, reproducing additional lovers of God, and living in ways that reflect being made in God’s image and for His pleasure. Amazingly, we have been invited to be partners in developing and advancing His Creation – minority partners, certainly; not so much peers as associates – and as such we can take heart in the fact that we matter to God. We are valuable because God considers us to be so. We need not earn our stripes – in fact, He has made it clear that we cannot earn status in His eyes, expect through our relationship with His Son. Our worth stems from our commitment to loving and serving Him. Our relationship with God helps us comprehend the purpose of our life and defines the direction to pursue that will please Him and thus provide us with the greatest fulfillment. Wrap your mind around this realization: You are a slave to Christ, an ambassador of God, a servant of the King, a soldier in the invisible battle of purity and evil. You will find inner peace only when you know who you truly are. Only at that point can you be authentic. Joy escapes many believers because they don’t fully grasp their identities as revolutionaries; they labour in vain as halfhearted disciples. The emotional and spiritual ecstasy that revolutionaries experience is linked to an awareness of their true role in the Kingdom of God. Until you become obsessed with imitating Christ and honouring God, your journey is moving in a dangerous direction. Devoting yourself to the revolutionary way is a big step toward experiencing God’s pleasure. A major reason why most local churches have little influence on the world in that their members do not experience this transformation in identity. Research indicates that churchgoers are more likely to see themselves (self-identity) as nationals of their specific country (Canadian, Russian, Kazakhstan…), as consumers, professionals, parents, and unique individuals than zealous disciples of Jesus Christ. 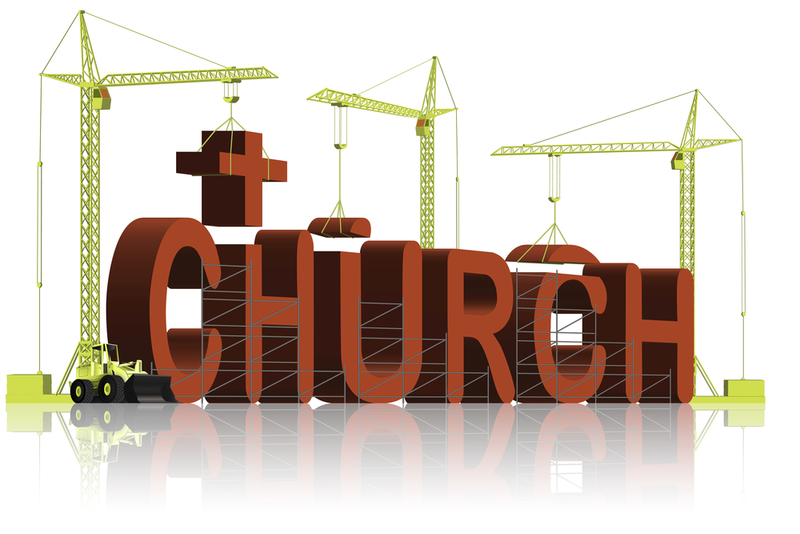 Until that self-image is reoriented, churches will not have the capacity to change their world. After all, a revolution is a dangerous and demanding undertaking; it is not for the minimally committed.